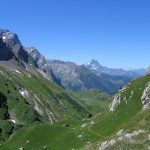 Himachal is the most loved tourist destination across India. Therefore if you are planning for a trip with family members or with friends this place gives you what you could expect in imagination. In summer season most of India is hot and you can have chilled atmosphere here with us at very nominal travel package. From Himachal Bhawan Delhi, Near Mandi House Metro Station board Volvo bus in the evening to Shimla, it would be an overnight journey. 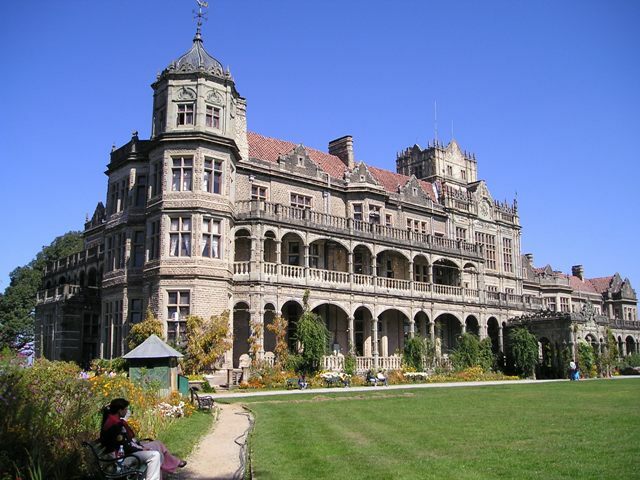 Shimla, situated 7000 ft above sea level is the former summer capital of the British. Morning breakfast at hotel and proceed for the days excursion of Shimla and Kufri. Visit Jhaku Temple, dedicated to Lord Hanuman, have a 108 mtr tall idol of Lord Hanuman. 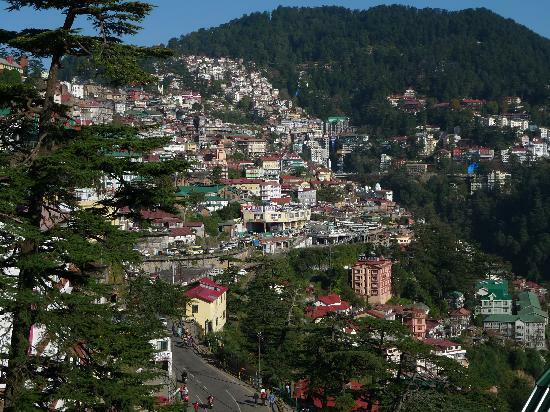 Temple is situated at the highest peak of Shimla. thereafter Proceed to kufri. 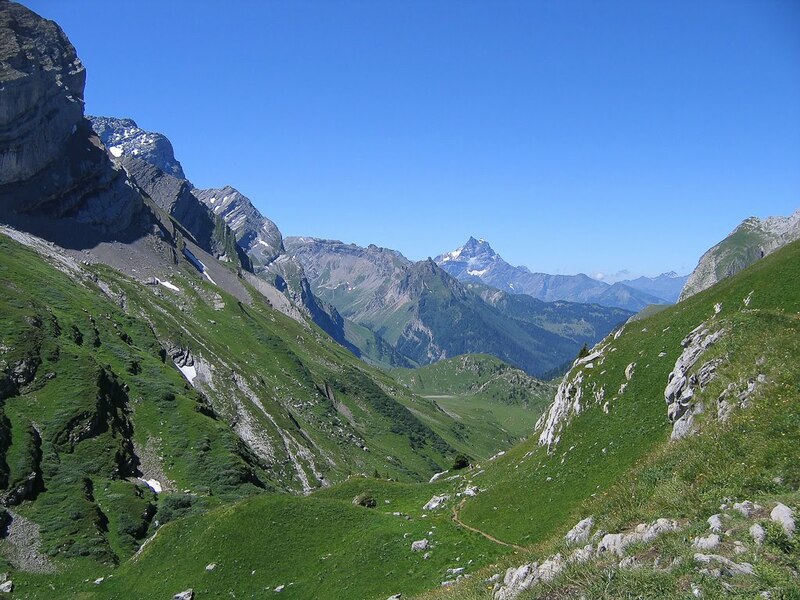 Kufri, full of natural beauty have scenic view of Himalayas. You can relax there and connect yourself with nature. 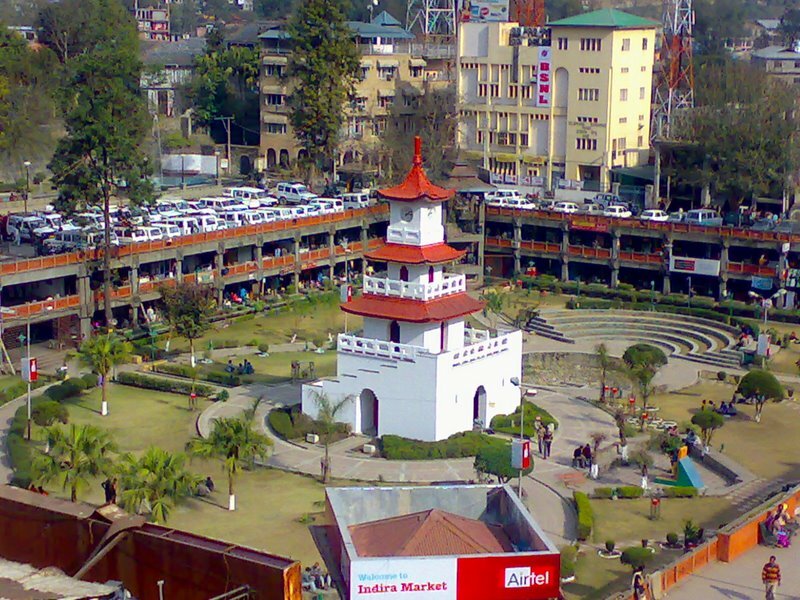 In the evening back to Shimla and Stroll at Mall road or Lower Bazar. Overnight stay at the hotel. After breakfast proceed to Manali by Volvo/Tata AC Bus. 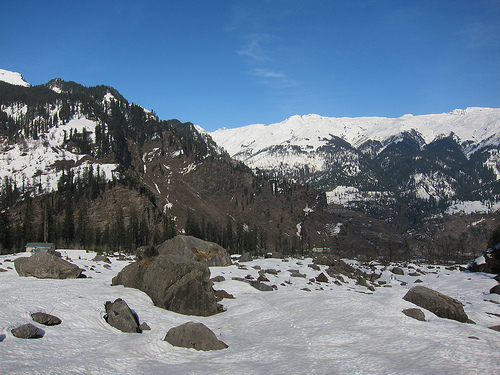 Manali is a hill station located on the bank of river Beas , it’s a famous honeymooner’s paradise. After arrival in Manali check in to the hotel, evening time free for leisure and explore mall road. Dinner & overnight stay at hotel. After breakfast leave for sightseeing tour of Kullu Valley. 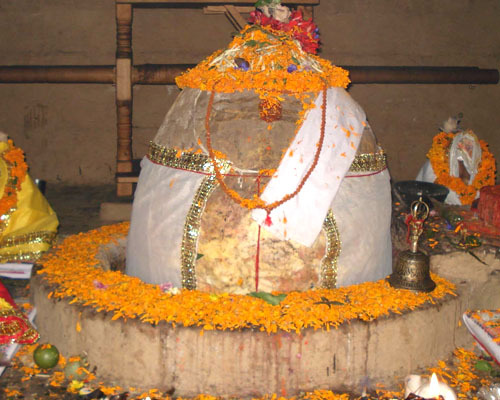 Visit Manikaran Shive temple, Manikaran Gurudwara Sahib, Kasol valley and Vaishno Devi Temple. Back to hotel in Manali in the evening. Morning breakfast and leave for Delhi in Volvo Bus. Meals other then those in the mentioned in package includes. Personal expenses such as tips, telephone calls, laundry and liquor etc. Guide and entrance fee during sightseeing.